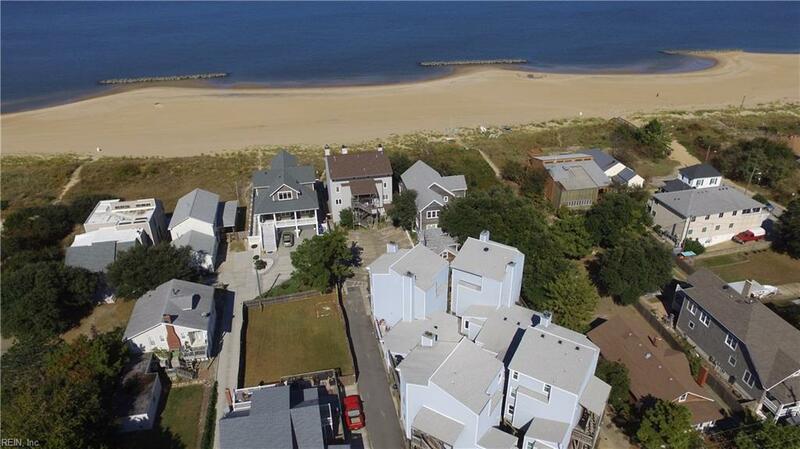 This fantastic beach condo with covered parking, on the west end of Oceanview, is 100% turn key! 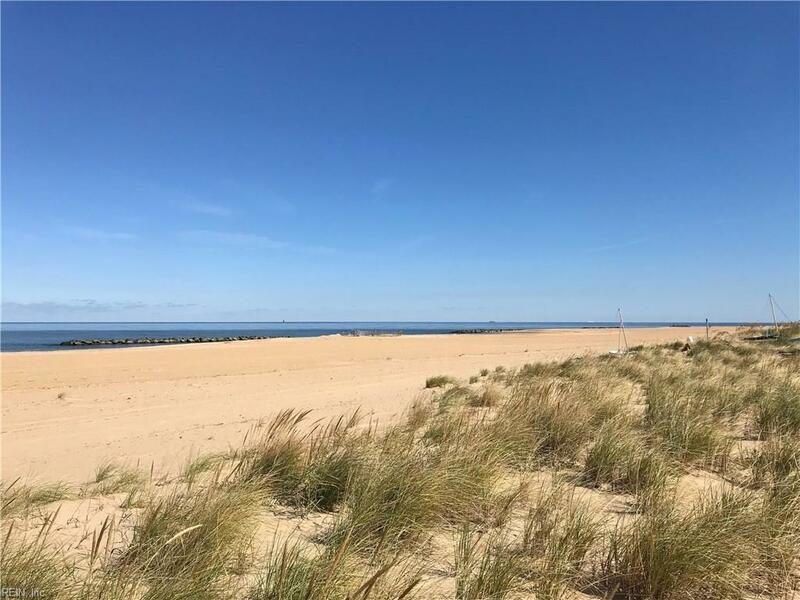 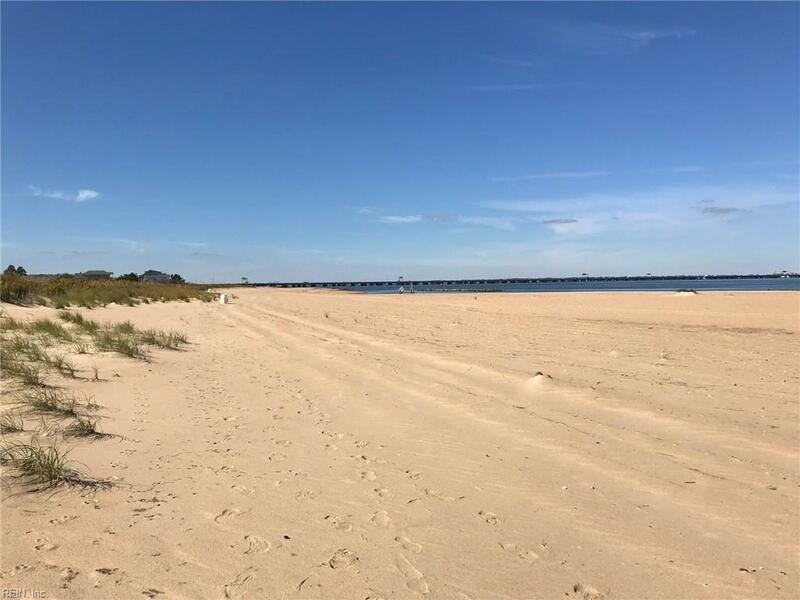 With private, beach access, situated several blocks from any public access, it feels like an oasis!The interior is newly updated to include: stainless appliances, counters, flooring, fixtures, windows, and fresh paint! 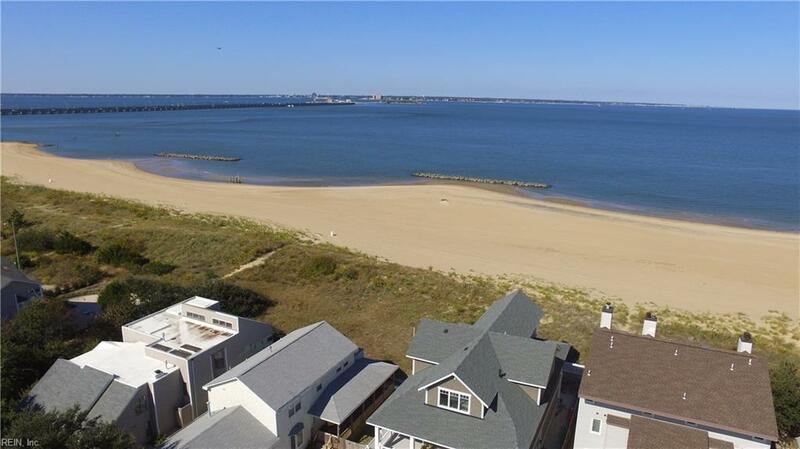 Plus, this home boasts a location close to bases, shopping and the interstate (with easy access to Va Beach and the Peninsula).Call today for your private showing before it's SOLD!